With cyber attacks hitting the news with increasing frequency, more pressure is upon cyber security companies to release high-quality software that users can trust to keep them, their data and their devices safe from unauthorized users. Do cyber security companies need QA? Absolutely. We've put together three reasons cyber security providers should direct more resources toward software QA and testing. QA and testing can greatly increase the quality of a software, and working alongside a QA partner does even more so. Partnering with a QA provider gives you access to engineers skilled in API, mobile, functional and automated testing. Implementing test automation will decrease the amount of time it will take to test your software while increasing your test coverage. Bringing a QA partner on early in the development cycle will significantly increase the quality and reliability of your software. When software companies wait to bring in QA or skip testing altogether, bugs seep into the software and become much more difficult and expensive to fix after release. If QA is involved from the beginning of the development cycle, not only are bugs and issues found and fixed much earlier in the cycle, but the final software will be more reliable for the end user. One of the biggest advantages of working with a QA partner for cyber security testing is the access to high-quality, skilled and experienced engineers. QASource’s engineers are highly specialized testers who are trained to look at a software objectively and critically and can test the software with an unbiased eye. These engineers have college degrees, and undergo continuous training to further improve their skills. Engineers with extensive expertise in various domains are an invaluable asset to a QA team. With this experience, an engineer is able to call upon their knowledge to find and test areas of an application that are commonly missed by less-experienced individuals. Another major advantage of working alongside a QA company is the ability to test the security of a software without bias. 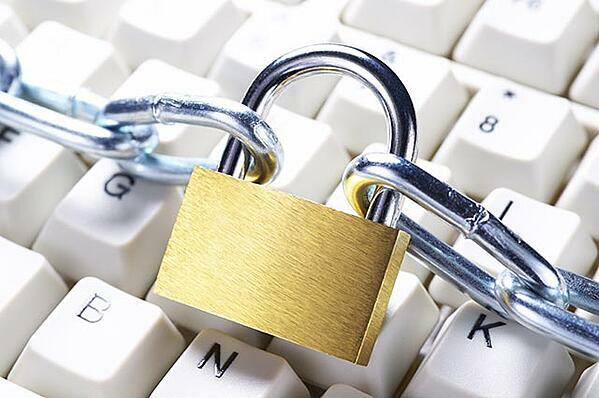 All software should undergo security testing, and cyber security software is no exception. Most leading QA providers offer security testing services such as DoS and DDos testing, vulnerability testing and cross-platform testing, in order to ensure the software released is as secure as possible. Users have a high expectation and trust in security software to keep them and their devices safe. Working alongside a QA partner can help cyber security companies release high-quality, reliable and secure software that users can trust. Want to find out how other companies are using a QA partner? 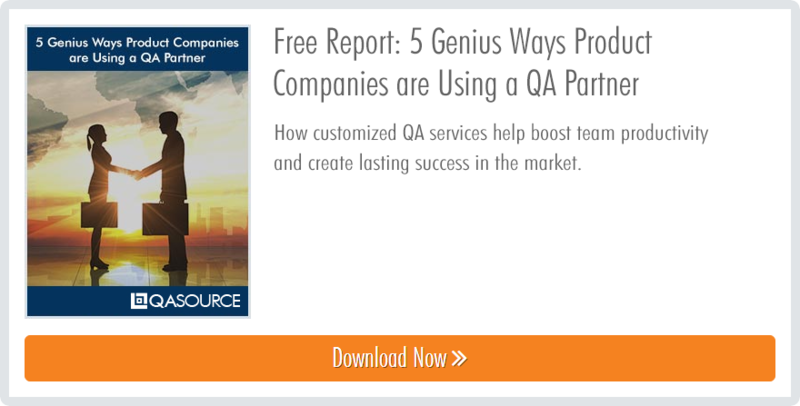 Check out our free guide, 5 Genius Ways Product Companies Are Using A QA Partner, below!